“To enable their failure-free operation in the navigation period we have to deliver top Chumikan about 2 tons of diesel fuel annually. Considering the fact that there is no autonomous connection with the village and all the cargos have to be delivered by water, the net cost of electricity production turns out to be very high – about 21 rubles for one kWh. The new technology allows to reduce the need in expensive fuel by 40-50%”, — Vladimir Orlov explains. The tender for the installation of the equipment and reconstruction of power grids was won by the Moscow company OOO Eco-Engineering. The first phase of its wind generators is scheduled to be completed by 2014. 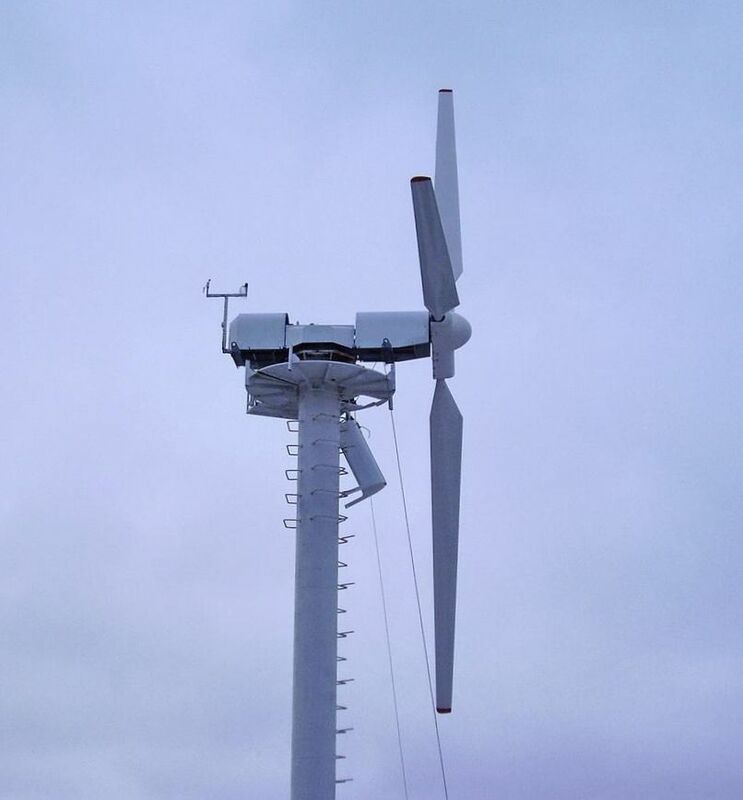 So far the measuring equipment has been set up in the village, which the help of which the power engineers are identifying the most suitable places for wind generators. Simultaneously with the installation works the experts from Moscow are exploring the possibilities for integrating a new system into the existing electricity infrastructure. According to Vladimir Orlov, despite the fact that winds in Chumikan are characterized by the most intensity, speed and annual duration in the territory, they would not be able to fully switch to this type of generation. However, the project will become another chain in the list of measures aimed at transferring the communal structures of the region to energy saving technologies.